Hello Sunshine! After sharing my beauty secret against hair fall, I will share with you a sweet and creamy body care item that has been quite a find! I imagine most of you to be en route to a sacred time spent with loved ones (to those practicing the Holy Week celebration); while some are probably off to crazy memorable weekend (to those who are partying the springbreak away). The thought of my readers vacationing is leaving me green with envy, so with that, I felt inspired to shared yet another green beauty product that is derived from nature to enhance our natural beauty. This item smells and looks like white chocolate cream... and it's naturally-derived too! 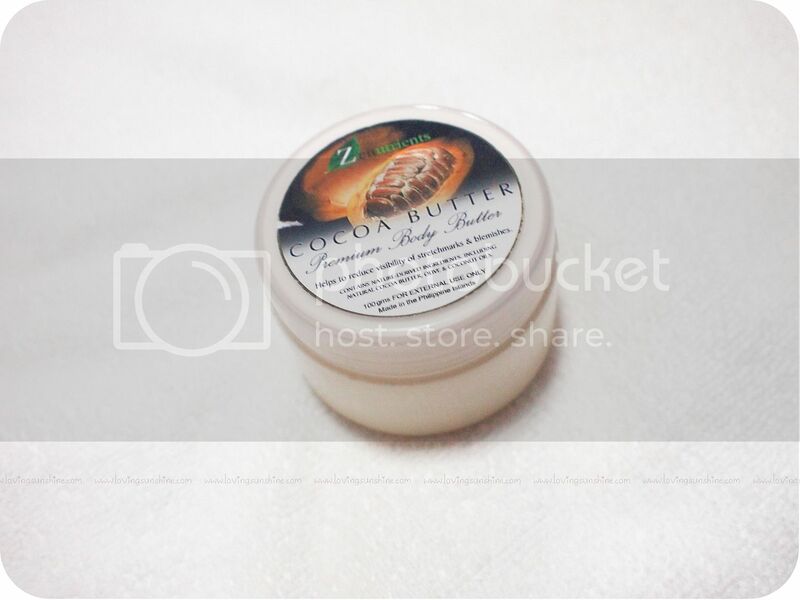 Imagine skincare fresh from nature, I am talking about Zenutrients Cocoa Body Butter. If you have dry skin or are in need of intensive but gentle moisturizing with a promise to clarify skin of blemishes and marks, this is a body butter that you should try. Rich and made of premium natural ingredients, Zenutrients Cocoa Butter is crazy delicious for any pampering evening. The body butter is very rich and thick, so I again recommend it only at night. 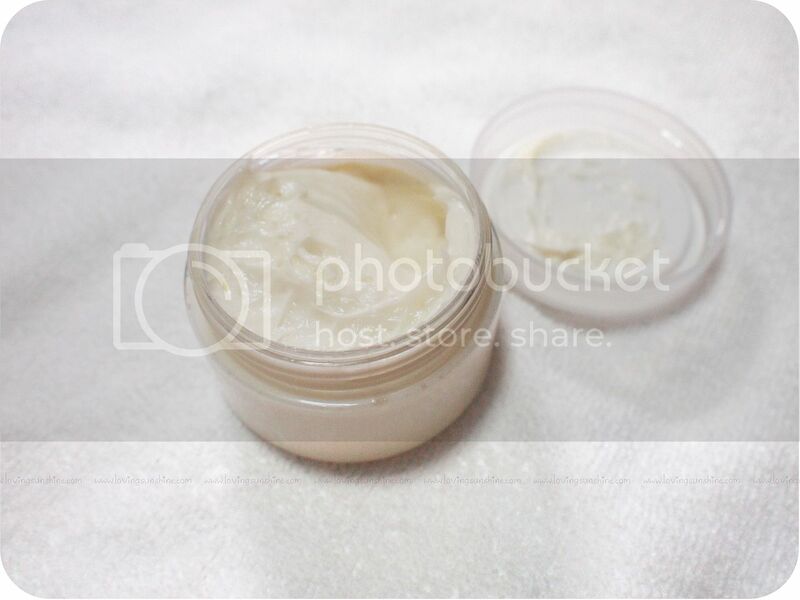 Unless you are always in a cold space, using a heavy moisturizer such as a body butter might be too much. 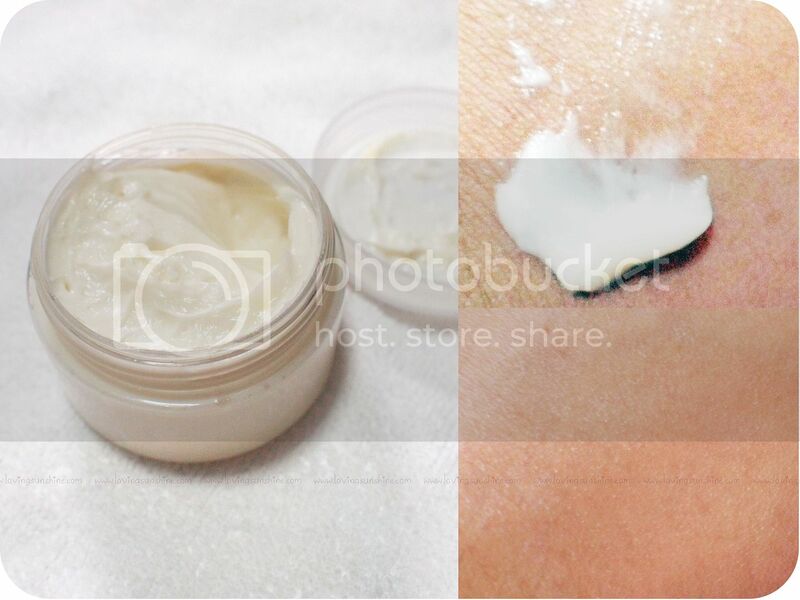 However, despite the thickness of its consistency, I love how easy it is to spread the product, and as you can see below, the bottom photo of my "swatch" shows glossy yet a well-nourished and moisturized surface. I even noticed at the time of photographing the swatch that the product settled along the lines of my skin and made it look smoother! Amazing! How about you? Do you use body butters? I been looking for this body butter from Zenutrients for a long time but I can't find any and I don't want to order online. Hope they expand and open stores in accessible places. ooo this sounds amazing! I do love Body Butters because my skin gets SO dry in the Winter! Do you want to win a 50$ Choies coupon plus a secret gift? Just join my new giveaway! What a great rewiev!! I usually use creams instead of butters.